Carol has been in the recruiting field since 1980 specializing in the recruitment and placement of Accounting and Financial professionals on a local, regional, and national basis. She also handles business development and overall strategic planning for the company. Her commitment to the field of recruiting is remarkable, making her a professional who is dedicated to meeting the needs of both clients and candidates. Carol is currently active on several boards of directors, including Center State CEO, Christian Brothers Academy Board of Trustees, and the Roman Catholic Diocese. 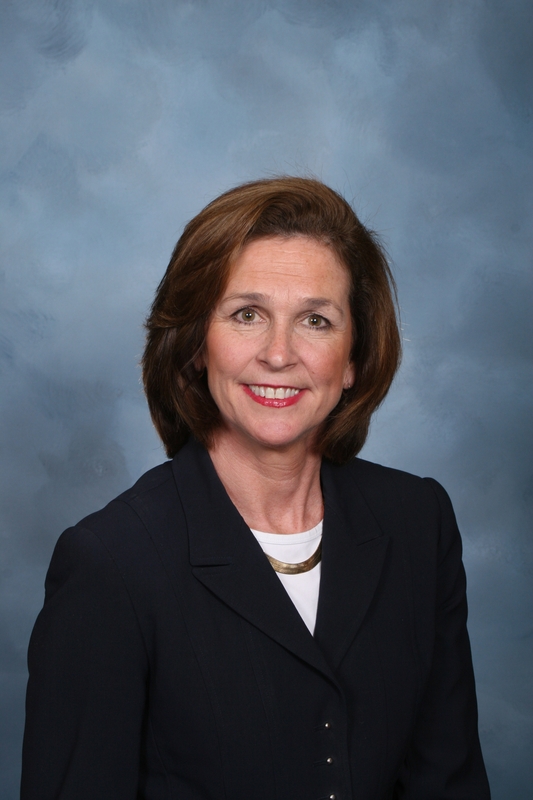 She has previously served on multiple boards including Le Moyne College Board of Trustees, WISE, OnCenter Complex Board of Directors, and Community General Hospital Foundation. Carol has been active in chairing numerous non-profit events including the House of Providence Dinner, Le Moyne College Founders Day Dinner, and the Northeast Community’s Centers Hall of Fame. She understands the importance of giving back to the community, both in time and financial resources. Carol is a proud graduate of Le Moyne College, holding a BS in Business Administration. She has received several awards from the college and community, including Le Moyne’s prestigious Frank Fernandez Business Leader of the Year, Women in Business Award, Community General Hospital Award, Catholic Charities Presidential Medallion, and the Fast Track 50 Business Award. She is affiliated with National Personnel Associates (NPA), a member of Institute Management Accountants and a member of American Staffing Association. Tom joined the company in 2000 after a successful career in sales with high technology companies. 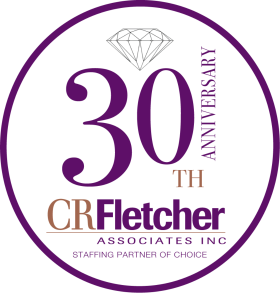 Prior to CR Fletcher Associates, Tom spent 20 years with leading Information Technology companies such as DEC, Compaq and HP. He is responsible for managing the IT recruiting division as well as overall company operations. Tom is focused on leadership positions in the Information Technology space. 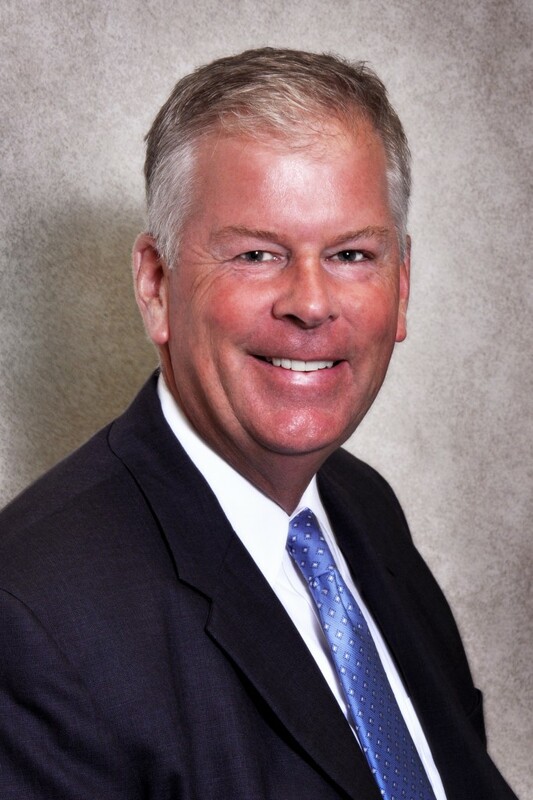 He is a 1979 graduate of Le Moyne College where he is a member of the college’s Hall of Fame. Tom continues to enjoy competing, especially on the golf course. Joanne joined the CR Fletcher team in 1994. She has been an integral part of the growth of the company and establishing the reputation as a premier recruiting firm in the area. Clients seek out Joanne for her expertise and advice on their employment needs. Joanne specializes in the placement of Sales and Marketing Executives on a local, regional, and national basis. She is a trusted and respected partner to both clients and candidates. She handles contingency and retained searches. Her previous experience includes working in human resources for an Employee Leasing firm in Rochester, NY. She holds a Bachelor’s degree from Le Moyne College. 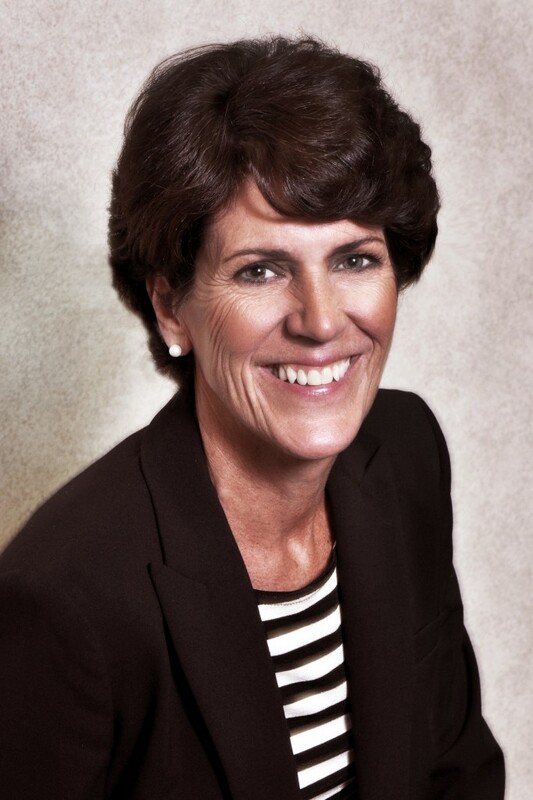 Joanne is a 2010 recipient of the Bernard B. Bregman Lifetime Achievement Award and a 1998 Distinguished Sales & Marketing recipient for CNY Sales & Marketing Executives. She is also a 2007 Greater Syracuse 40 Under 40 recipient. Joanne is a member of the Le Moyne College Board of Regents, Meals on Wheels of Syracuse, and a lifetime member of the CNY Sales & Marketing Executive Board of Directors. Nancy joined CR Fletcher Associates over 17 years ago and has continually proven herself to be an invaluable resource to candidates and clients alike. She is our lead Administrative Recruiter and goes out of her way to listen to their needs and “find the perfect fit.” She recruits for senior level Administrative positions, Administrative Assistants, Customer Service, Office Management, HR and Legal Assistants. Nancy’s years of expertise and passion is exemplified by her tremendous success in the industry. In April 2004, Nancy was recognized by the CNY Sales and Marketing Executives and awarded the Sales and Marketing Excellence Award. Michelle is the Director of Human Resources and Staffing. Since 2002, Michelle has been an instrumental part of the CR Fletcher team. She is responsible for the placement of candidates in the majority of temporary job openings that come into CR Fletcher, placing candidates in administrative, accounting/finance, and customer service positions. Michelle is responsible for all Human Resource duties to include benefit administration, safety/health, and employee relations. Michelle is active in the Central New York Chapter of the Society of Human Resource Managers, previously serving on the Executive Board of Directors. Michelle is a member of Byrant and Stratton College’s Advisory Board, and also has been an adjunct instructor for the College’s Human Resource program. Michelle has taught HR courses at the South Side Innovation Center, an affiliate of Syracuse University, and Le Moyne College. Michelle is a graduate of Le Moyne College’s Human Resource/Psychology undergraduate program, and a 2005 graduate of the College’s Master of Business Administration program. Michelle is certified as a Professional in Human Resources (PHR). In April 2010, Michelle was recognized by the CNY Sales and Marketing Executives and was awarded a Sales and Marketing Excellence Award. Mayadeh joined the team at CR Fletcher Associates in June 2012 as an Executive Recruiter specializing in the recruitment and placement of Accounting and Financial professionals. Mayadeh’s previous position was with a Big 4 public accounting firm in the tax area. Her knowledge and expertise has proven invaluable to both clients and candidates alike. Mayadeh received a Bachelor’s degree in Accounting from Syracuse University. She is a former Board member of 40 Below and remains actively involved in the community. Wesley joined CR Fletcher Associates as a Recruiting Assistant, and quickly was promoted to a Recruiter, focused on Administrative recruiting of temporary and contract employees. Wesley is a graduate from SUNY Brockport receiving a Bachelor’s degree in Communication and Pre-Professional Health. During his time at the College, he was a four-year starter on the baseball team where he holds multiple school records for hitting. As a SUNY Brockport Male Athlete of the Year finalist, he also spent much of his time helping in the community. One of his proudest endeavors was helping to organize a campus wide Domestic Violence Awareness campaign during the fall of 2015. Wesley’s team building background and competitive nature assists him in finding the best fit for both the candidate and the client. Kathie came to C.R. Fletcher in February 2017 as the Accounting Manager. She brought nine years of accounting experience as Accounting Manager from Par Finance Corporation and spent a total of 18 years in the finance industry. Kathie is responsible for all accounting functions. For six years Kathie served on the Children’s Consortium Board of Directors in many capacities including Chair of Fund Develepment and Board Development, Vice President and President. She is a 1998 graduate of Le Moyne College and was a member of the softball team. In her free time she still enjoys playing softball as well as golf and spending time with her husband and two children. Lauren joined CR Fletcher Associates as an Office Assistant. She enjoys working with clients and candidates alike to help begin the process of new business relationships. Lauren received her Bachelor’s in Business Administration at SUNY Brockport and is growing in the Human Resources field. John joined the team at CR Fletcher Associates as a Recruiter specializing in the recruitment in the Accounting and Finance field. John is a graduate of SUNY Oswego. While attending SUNY Oswego, he was a member of Sigma Alpha Epsilon and was head of recruitment for two terms. John took part in community service events every month to help raise awareness for different causes. John’s recruiting background and desire to make a positive impact on other people’s lives helps him in finding a good fit for the client and candidate. Hannah joined CR Fletcher Associates as a Technical Recruiter, responsible for the placement of Information Technology professionals in both contract and direct hire positions. She is joining us back in her hometown of Syracuse, NY after spending a few years working for an international staffing firm in New York City, where she worked as both an agency recruiter as well as headed up their internal talent acquisition function. 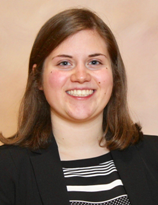 Hannah graduated from Siena College with a Bachelor’s degree in Business Management. Nicole joined CR Fletcher Associates as a Recruiting Assistant, focusing on prescreening candidates, checking references, and assisting with the recruitment and hiring process. She graduated from SUNY Oswego with a Bachelor’s degree in Human Resource Management with minors in Accounting and Psychology. During her time at Oswego, she choreographed for Del Sarte Dance Club on campus.